This contest has officially ended. Always fun to WIN game codes isn’t it? 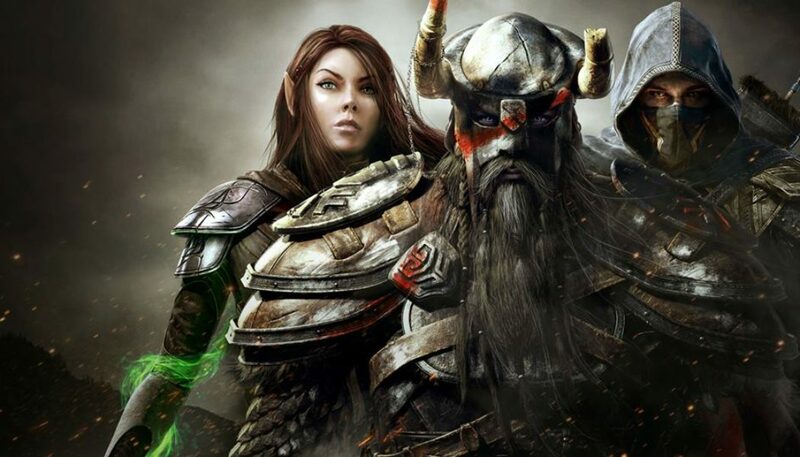 This time the good folks at MSI India have lots of Game Codes for Elder Scrolls Online. All you need to do is. MSI GT72 is one hell of a Gaming Monster which gives Screeching Fast game performance.Read On http://bit.ly/1JpEWb4Share & Win Game Codes. The contest is valid till 26th April 2015 so Hurry!